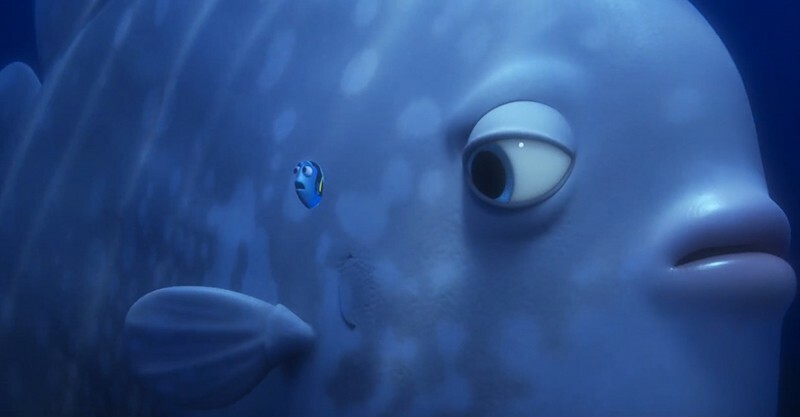 Take a look at the latest trailer of Pixar's Finding Dory film! Take a look at the latest trailer of Pixar’s Finding Dory film! Pixar’s most loveable blue fish will be swimming her way back on to our cinema screens this June, starring in her very own movie, Finding Dory. We’re in for an absolute treat, as seen in the latest trailer of this Pixar movie – click on through to see it for yourself! We let you all know to save the date earlier this year when the news of Dory’s movie Finding Dory was announced and we were treated to a sneak peek of the funny fish you can’t help but love. With the release imminent and the movie set to be a box-office hit, the most recent trailer has me counting down the sleeps until my Dory fix. Her story of finding her folks Jenny and Charlie (voiced by Diane Keaton and Eugene Levy) promises to deliver all the feels! A fabulous family friendly movie, it’s sure to resonate with audiences both young and not-so-young. Those familiar with Pixar’s Finding Nemo will recognise father and son clownfish duo Marlin and Nemo swimming back across the screen too. Finding Dory is due to hit cinema screens 17 June 2016. Until then, remember these wise words – fish are friends, not food!